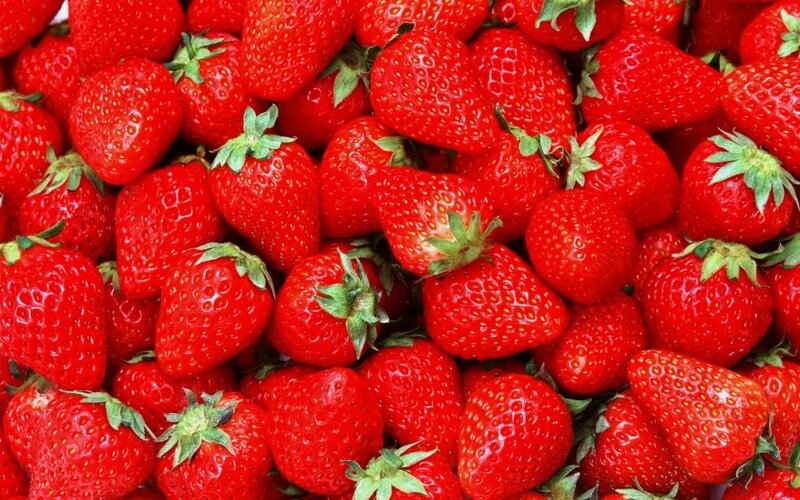 Here at Moders Gardens we offer the highest quality tasting Strawberries! We practice sustainable agriculture and incorporate integrated pest management as much as possible. 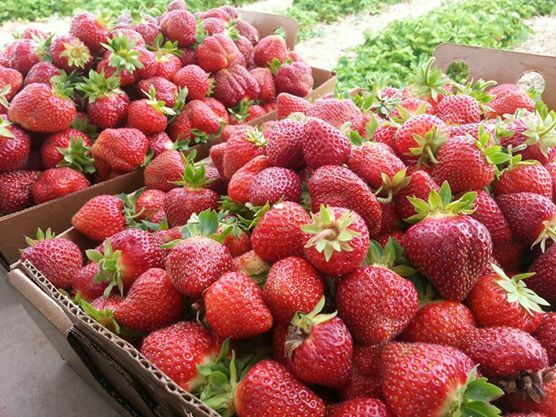 We offer pick your own and Pre Picked Strawberries beginning in mid-June and continuing through early July.